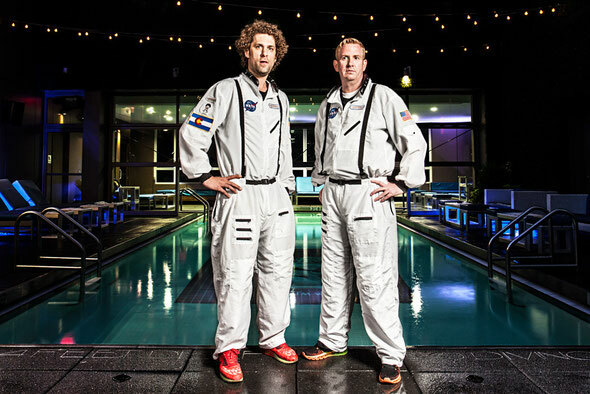 Gansevoort Hotel Group recently coupled with EDM’s Manufactured Superstars to create a tailor-made soundtrack for its portfolio of lifestyle resorts. 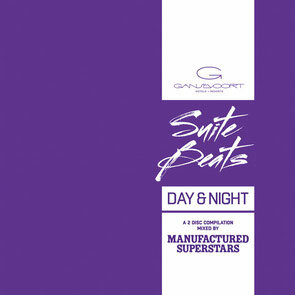 Purveyors of “mash-up” and “open-format” DJ performances, Bradley Roulier and Shawn Sabo, also known as the Manufactured Superstars, have created ‘Suite Beats,’ two custom musical mixes inspired by the daytime vibe and nightlife scene for which Gansevoort is best known. The album launch kicks off with an event at Gansevoort Park Avenue NYC on 5 March, followed by a ‘Suite Beats’ four month tour across cities in North America, including Los Angeles, Miami, Toronto, Chicago, Atlantic City and many more. The compilation features remixes and exclusive edits from artists such as Calvin Harris, Avicii, Nicky Romero, Afrojack, Katy Perry and The Killers, as well as original tracks from the Superstars themselves. The mixes will be stationed in each guest room for enjoyment by hotel guests, as well as played throughout Gansevoort’s public spaces, supplying the soundtrack for the urban luxury resorts located in Manhattan, Turks + Caicos, and the Dominican Republic. Hi there Dear, are you truly visiting this web page on a regular basis, if so after that you will without doubt obtain pleasant know-how.